Couple of days ago, I came across a sign board that read “Beware of Dog” in the inner city. At first glance, I thought that I misread the board, since I did not have my spectacles on that evening. I could not help but go closer to the pole in order to read that board to be certain. 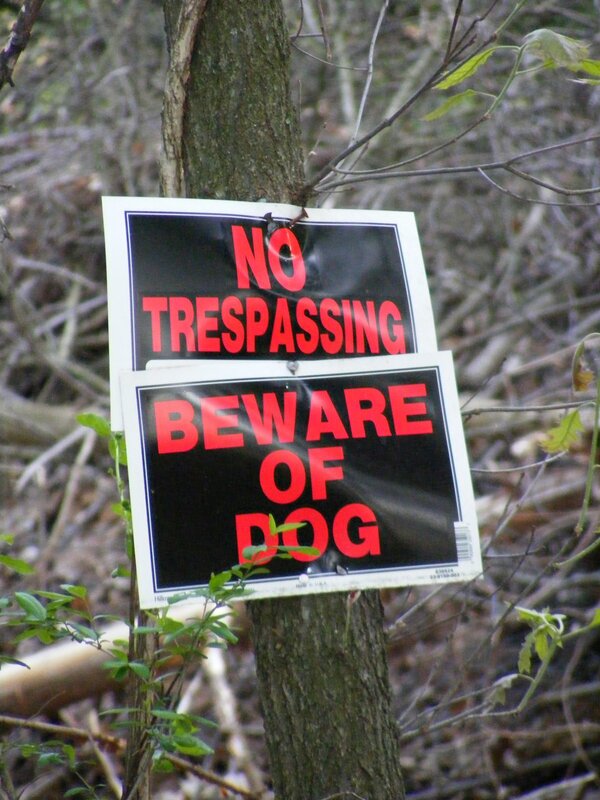 I could hardly believe what it read then, “Beware of Dog”. It seemed a mystical land for me, as I had never seen such things here. I learned that people keep dogs for company here. So, all of the dogs that I’ve seen here are very friendly and harmless. Some dogs bark, but still we need not to fear of being bitten. I was at friend’s house who owned two dogs big and fierce looking. To be honest, I’ve never seen such a huge dog in my life. It could be taller than me if it stood on it two legs! But when I read the board of caution, I said to myself, “What on earth, that’s new!! !” So, they do keep dogs for safeguarding, huh? Previous Previous post: Just Imagine!